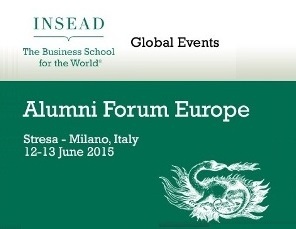 INSEAD Alumni Forum Europe 2015 hs been held in Italy, on Lake Maggiore. 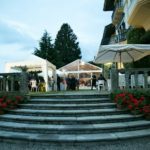 The prestigious school of Fontainebleau chose Stresa for its Alumni Forum Europe 2015. 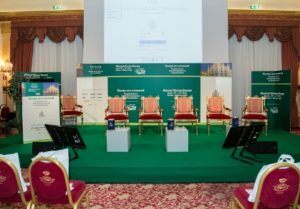 This year Stresa was chosen and the beautiful town on Lake Maggiore hosted the European Forum of INSEAD, one of the most prestigious Business School in the world, which counts 50.000 ex scholars of 157 different nationalities. 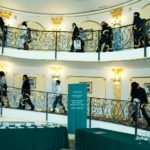 INSEAD has its headquarters in France, in Fontainebleu, where it was founded, but is represented also in Singapore and Abu Dhabi with 146 professors from 34 countries for over 1.300 participants to the different courses and masters. 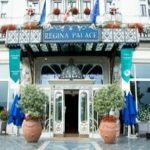 The Forum (June 12th-13th) was held at the Hotel Regina Palace, the prestigious and historical hotel on the lakeside of Stresa, in front of the Borromeo Islands and imersed in a big secular park. 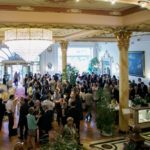 The theme of the Alumni Forum Europe 2015, as always, has been chose on cvery actual topics: “Europe at a crossroad” – 2 days of work, 350 participants from 39 countries, 31 key notes speaker, 11 high level sponsors and the patronage of Expo 2015. After the greetings of the Dean Ilian Mihov and the introduction by Carlo Montenovesi, Chairman of Cross Border and Master of Cerimony, around 10 high level speakers took the floor such as: Symon Elliott Managing Director Russell Reynolds Associates, Paolo Braghieri CEO, GE Capital Interbanca, Camilla Lunelli Co-owner, Ferrari Winery, Francesco Caio: CEO, Poste Italiane, Luca Garavoglia Chairman Campari Group, Federico Grom Co-Founder GROM, Chiara Medioli Board Member & Marketing Director Fedrigoni Cartiere & C, Umberto Nicodano Partner Bonelli Erede Pappalardo. The main sponsor of the event were the law firm Bonelli Erede Pappalardo. 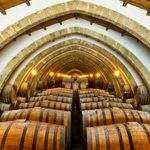 Technical sponsor the Ferrari wineries who supplied their prestigious champagne and wines for welcome drink, lunch and dinners.